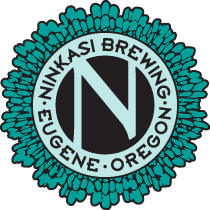 Ninkasi Brewing has just released their winter seasonal beers line up. The classic Double Dark Alt, Sleigh'r and bringing back an old favorite Imperiale Double Stout. You should start seeing these beers in stores soon and they will be available until the end of the year. 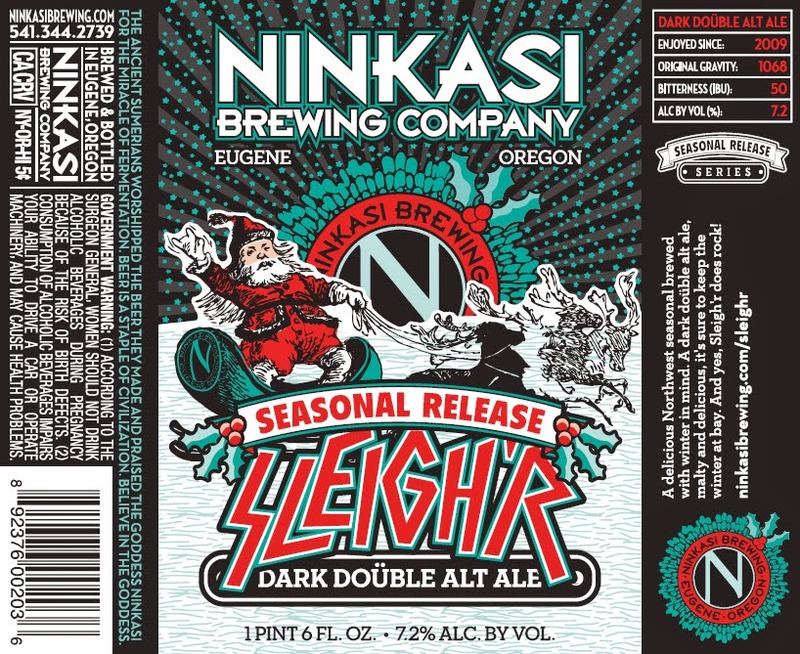 Returning to Ninkasi Brewing Company’s winter line-up Sleigh’r, Dark Doüble Alt Ale, and Imperiale, Imperial Stout, will be available this month throughout Ninkasi’s distribution footprint through December. Hailing from traditional beer styles, these beers were brewed with winter in mind – dark and smooth. 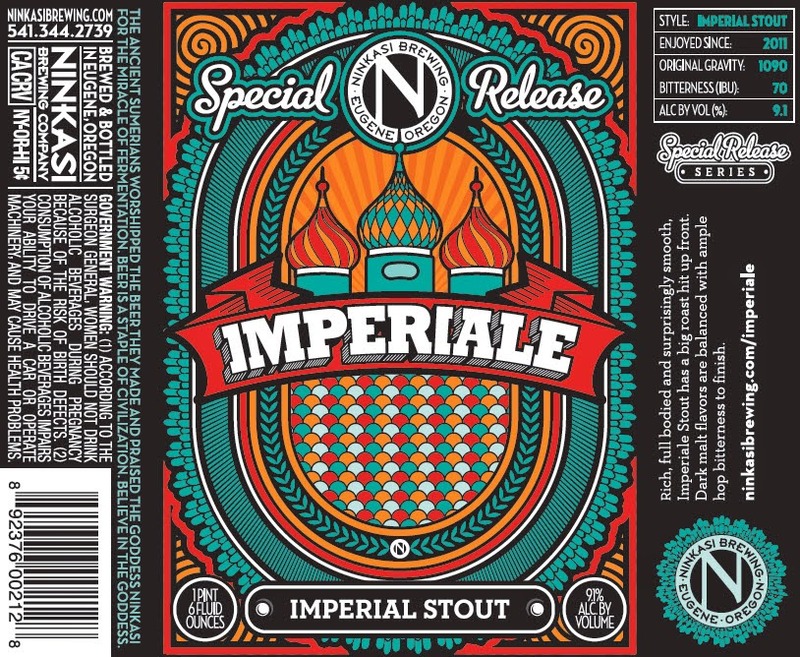 Making its way back to Ninkasi’s Special Release Series is Imperiale. This Imperial Stout offers lots of roasted malt flavor, along with a rich, smooth and warming body. “Impeirale is the perfect beer to accompany any winter gathering, pairing well with hearty foods of the season,” says Floyd. Both beers are available through December across Ninkasi’s distribution footprint: Oregon; Alaska; Arizona; California; Idaho; Montana; Nevada; Washington; and Vancouver, British Columbia. Description: A delicious Northwest seasonal brewed with winter in mind. A dark doüble alt ale, malty and delicious, it's sure to keep the winter at bay. And yes, Sleigh'r does rock! Tasting Notes: An alt ferments with ale yeast at colder lagering temperatures. This effect gives alts a more refined and crisp lager-like flavor than traditional ales. The doüble alt means that it has been “Ninkasified." Regular alts are 5 to 5.5 percent ABV and 40 IBUs. Sleigh'r has a deep, toasted malt flavor that finishes dry and has 7.2 percent ABV and 50 IBUs keeping it in a perfect alt balance! Description: Rich, full bodied and surprisingly smooth, Imperiale Stout has a big roast hit up front. Dark malt flavors are balanced with an ample hop bitterness to finish. Tasting Notes: Roasted malt up front, with a smooth and creamy body warming the mouth. Caramel, toffee, molasses and a touch of coffee notes are present but unified in one amazingly drinkable beer. Let us bundle you up!